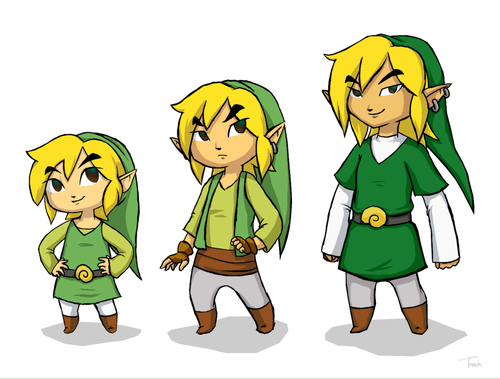 Toon link age-chart. . HD Wallpaper and background images in the The Legend of Zelda club tagged: link. Aww, so cuuuuuute!!! 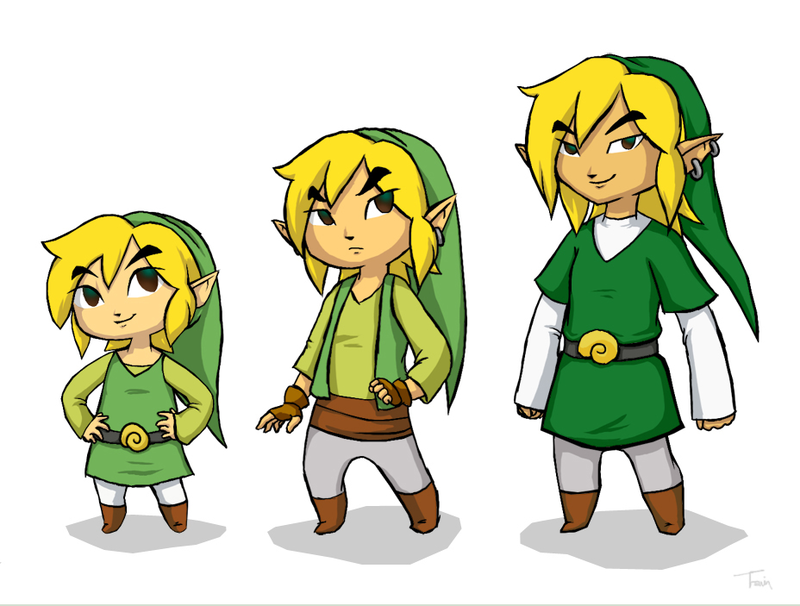 X3 That's really nicely done and well drawn!